Leverkusen - A superstar in his homeland and a first-team regular for both club and country before his 19th birthday, Heung-Min Son is clearly no ordinary talent. Comfortable with either foot, fast as greased lighting and cool as a cucumber in front of goal, Son can play as a lone attacker, just behind the main striker or on either wing. 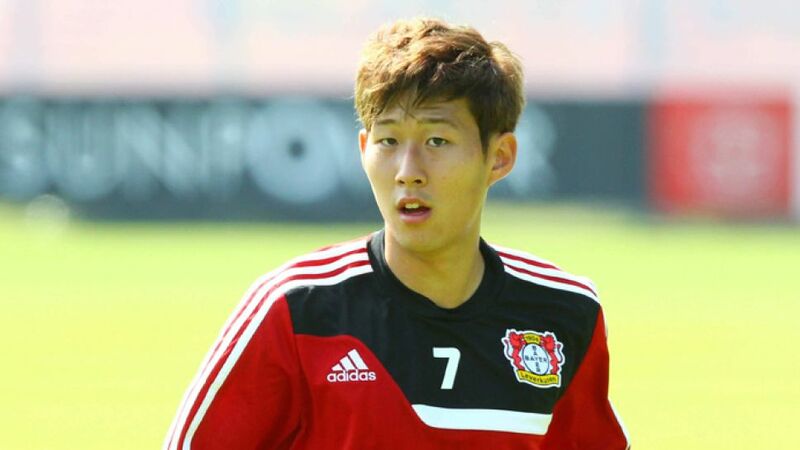 His versatility has been a huge asset to Leverkusen, with Son admitting that he doesn't mind where he plays. "Whatever the coach tells me, I'll do," he said. "I don't have a favourite position. Wherever I play I'll always give 100 per cent.